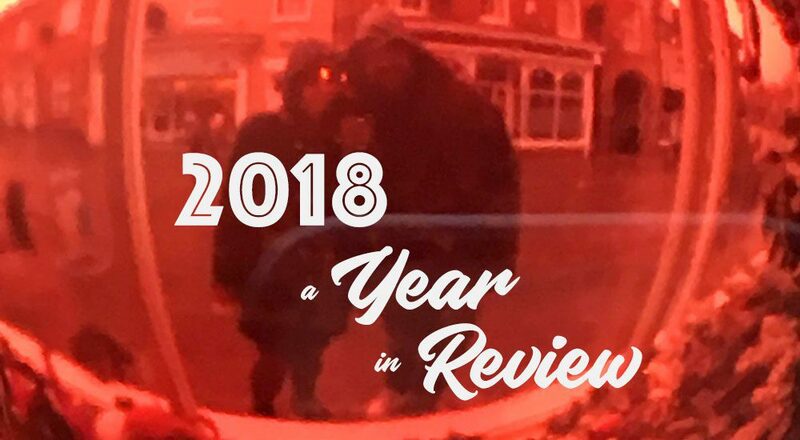 Every year is eventful in its own way, but I wanted to look back over the last 12 months and reflect a little on what went down in 2018. Professionally, 2018 had some ups and downs. I’ve been kept busy the whole time but I knew going into the year that not every project was going to be a zinger. Still, I made sure to try and raise my game everywhere I could. Sometimes that meant finding time in a project to add interactivity to give it more life; sometimes it was just advising a client away from a potentially bad choice. These things have each been rewarding in their own way. That said, there’s been some great recognition too. 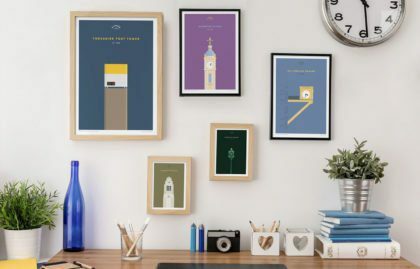 Several projects have been picked up by publications around the UK and Europe, and the team at BML Creative has been nominated for a few awards (including bringing some home). One bit of exciting news came late in the year. A client called to explain that thanks to their new website and the resulting increase in sales, the value of the business had doubled. A great way to end the year. For as long as I’ve worked with BML, we take time out to work on creative projects which – where possible – we then use to raise money for charity. Toward the end of 2017 we launched the Clocks of Leeds website which showcases some of our favourite clocks from around town, each of which in 2018 became available as a print in our store. All the proceeds from our online store go to charity, and we raised well over £1,000! It was exciting and fulfilling to see an idea that I’d been sitting on become this amazing creative piece which raised so much for charity. That I got to bring this to life with friends and help make some small difference was a great feeling. Quiet patches are part of any creative industry. Just because things are quiet, doesn’t mean there’s nothing to do. During periods of downtime I’ve worked on streamlining my processes and finding ways of making things clearer for clients and myself. Not all clients are tech-savvy, and some need a little guidance through a project. Handovers can be rough when someone’s never seen a WordPress dashboard before, and too many agencies send over login details and an invoice before running for the hills. Among other things, I’ve put together a barebones guide to WordPress for clients who haven’t used it before. I can then expand on that to further explain custom content. Feedback has been great, and it’s cut down on calls and emails asking how to do basic things. Another issue has been tracking updates and maintenance on projects, which I’ve also given some structure to. Time is set aside for updates and built into our schedule, which prevents sites from being “left behind”. Obviously there’s more to life than work, and outside of the office it’s been a great year. Lois and I saw life-sized dinosaurs come to life at Leeds arena, spent time with friends and family and went for massive dog walks with dozens of bassets. I baked loaves, cooked new recipes and rediscovered the joys of photography. Two rooms of the house got very slowly decorated – I discovered how detail oriented I am, but the end results are great. I tried (and even completed) what felt like a boat-load of games compared to my usual snails pace! We had a few great weekends in Suffolk where we get to explore the beautiful beaches, and had another trip to the fantastic Shepherd’s Hideaway in north Wales with Poppi. 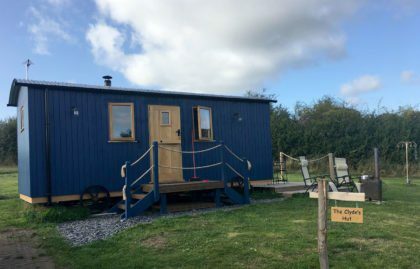 Shepherd’s Hideaway is so great it deserves it’s own blog post. We got engaged! It was in the final hours of the last day of 2018 and I’m still buzzing. There’s so much to plan but it’s exciting to see all the potential places we could go and things we could do. A great end to the year!